Across Facebook and other social media accounts, many of my “friends” are dedicating the month of November to giving thanks. Each day they post something they are thankful for. These posts range from the customary “I’m thankful for my friends and family” to being thankful for soft pillows, chocolate, and sweat pants. I’ll be honest, I give little time or thought to these general thankful posts, but the ones that do catch my attention are about a specific person. When a person leaves the vague world of thankfulness and acknowledges the dedication, thoughtfulness, and kindness of another human being, I’ll stop, read, and think about the people in my life who I am thankful for. I find it very fitting that November is a month set aside for giving thanks as well as National Family Caregiver Month. It couldn’t be more important, more necessary, to take a moment and recognize the often thankless job of the family caregiver. To not throw these family caregivers into a general category, but rather to name them individually, recognizing their dedication and sacrifice, their love and commitment. 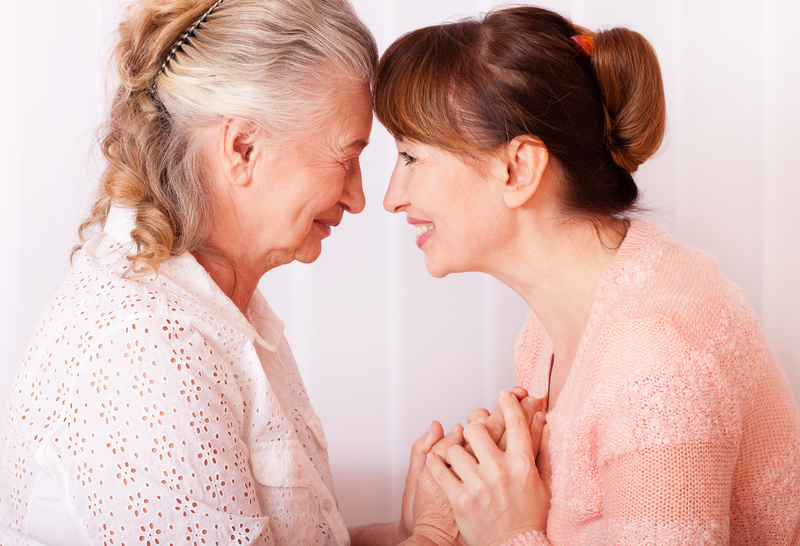 What are the names of the family caregivers in your life? I have been a part of senior home care most of my life, I have seen first hand the dedication of family caregivers. I’ve answered the phones when they’ve called tentatively wondering about care options. I’ve visited the home listening to the needs of the loved one as we’ve started respite care. I’ve seen the tears of exhaustion and the smiles of relief as Preferred Care at Home has come along side Susan, Jane, Sharon, Dan, John, to provided caring caregivers to help with the housekeeping, meal preparation, transportation and more. When I talk about family caregivers, I see faces and remember stories. This month, as you think about what you are thankful for, remember the family caregiver you know. Take a moment to give them a call and tell them how much you are thankful for them. At the very least, you can post it on Facebook.